Don’t miss The One Centre’s next ONEtalks in April and May 2019. You’ll learn how innovative high-growth businesses around the world are creating powerful new product and positioning platforms, and bringing them to life in everything they do. 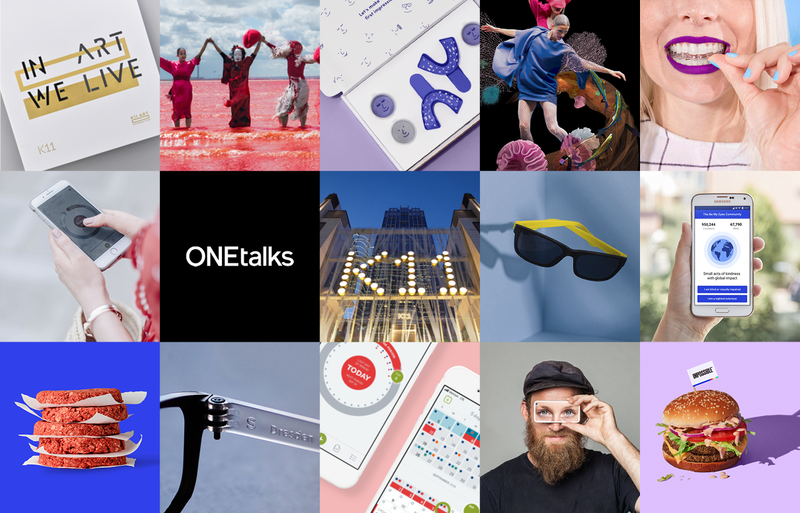 Following on from the success of The One Centre’s sell-out talk at Sydney Design Festival talk in March, The One Centre is now hosting its first ONEtalks of 2019. You can choose from evening and lunch talks, hosted at The One Centre. From SmileDirectClub to Dresden and Impossible Foods, discover the brands that are disrupting established industries – as well as creating entirely new ones. Presented by CEO John Ford, ONEtalks is The One Centre’s quarterly brand innovation talk series. Showcasing both new and emerging brands as well as industry leaders, join us for drinks, snacks and a dose of inspiration – or enjoy a light lunch at our lunchtime talks. “Our next ONEtalks series will showcase high-growth businesses who are breaking conventions and tackling taboos. They’re also making their products more accessible by combining thoughtful design with a powerful, purposeful vision,” explains Ford. 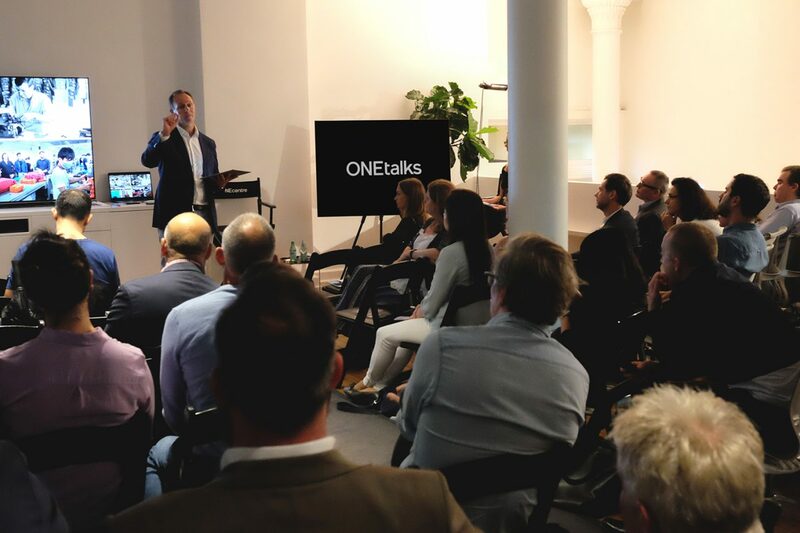 Each of our ONEtalks events in April and May will feature the same five case studies – we’re running four ONEtalks lunch and evening sessions so you can choose a day that suits you best. And if you can’t make any of the dates listed below, you might prefer to arrange a private team talk for you and your colleagues. The One Centre hosts private ONEtalks events upon request either at our York Street agency or at your offices. It’s a great way to get your team together to learn from the brands that are truly disrupting the world. It’s free to attend ONEtalks, but make sure you book tickets as space is limited.